Bajaj Pulsar 180F is about to be launched officially. It has been spotted at dealerships in full flesh. Here are 5 things that you need to know about it. 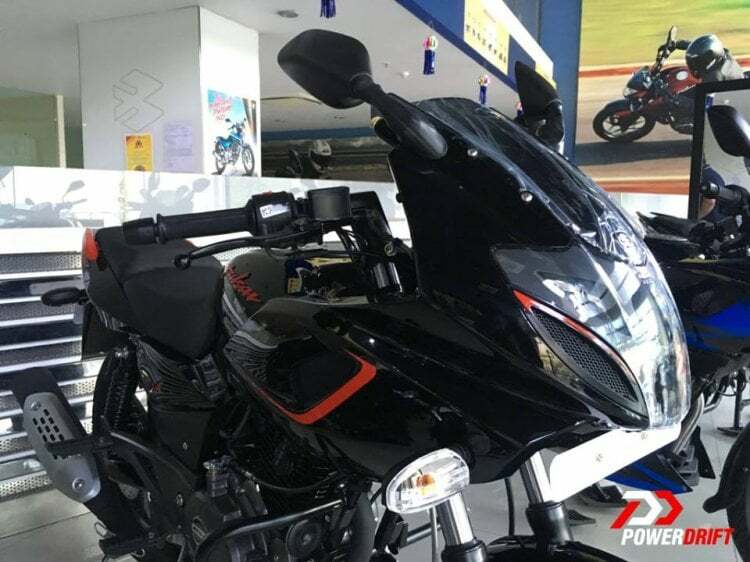 Bajaj Pulsar 180F has now been spotted at dealerships in complete flesh. We believe that the new bike has been silently launched in India, while an official launch is just a few days away. Bajaj Auto started updating its lineup with Pulsar 220F when its ABS variant was silently launched. Following which, Avenger 220 ABS variants were introduced. 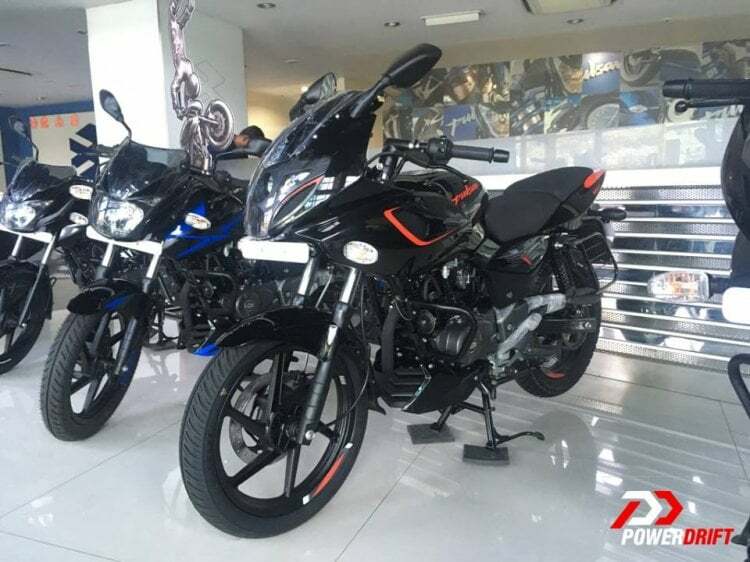 Rumours say that Pulsar 150 and 180 ABS are also out. Bajaj Pulsar series has one of the best selling motorcycles of India in its lineup. However, Pulsar 180 was one of the lowest selling bikes. We expect the 180F to bolster the variant’s sales to a bit extent. So, here are the five things that you should know about the 2019 Bajaj Pulsar 180F. 1. Bajaj Pulsar 180F receives the semi-faired styling that comes on 220F. The 180F is another tall-boy in Bajaj’s lineup. Reports say that the update comes in for buyers wanting a bigger bike under Rs 1 Lakh. Most of its styling cues are borrowed from 220F, but some of them are retained. The compact exhaust system and the different graphics are what differentiate it from 180F. 2. A couple of days back, a Youtube video of the Pulsar 180F came out, which also mentioned the ride performance. The review says that the performance of the bike has been improved. Bajaj Pulsar 180F gets a lighter clutch and better throttle movement than the earlier. The engine is as refined as the earlier one. 3. Mechanically, the bike gets no changes. Bajaj Pulsar 180F continues with the same 178.6cc air-cooled DTS-i engine that puts out 17 BHP and 14.2 Nm of peak torque. The engine comes mated to a 5-speed gearbox. 4. New features onboard include a more cushioned seat, projector headlamps and a windscreen. It also uses a digital-analogue speedometer, front and rear disc brakes and clip-on handlebars. 5. Lastly, reports say that the Bajaj Pulsar 180F is priced at Rs 86,500 (ex-showroom). At this price, it nearly Rs 2,500 costlier than the non-faired one. It will compete with the likes of Suzuki Gixxer SF, TVS Apache RTR 160 4V, Yamaha Fazer and Honda CB Hornet 160R.